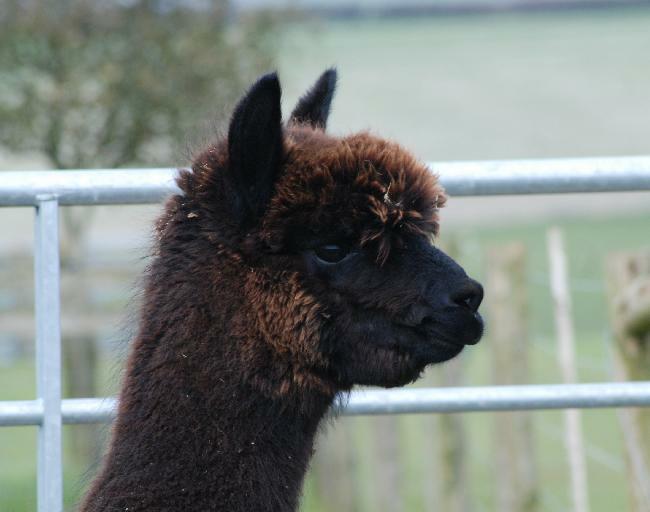 Bozedown Midnight V is a well grown female who has good body volume and a correct head type. 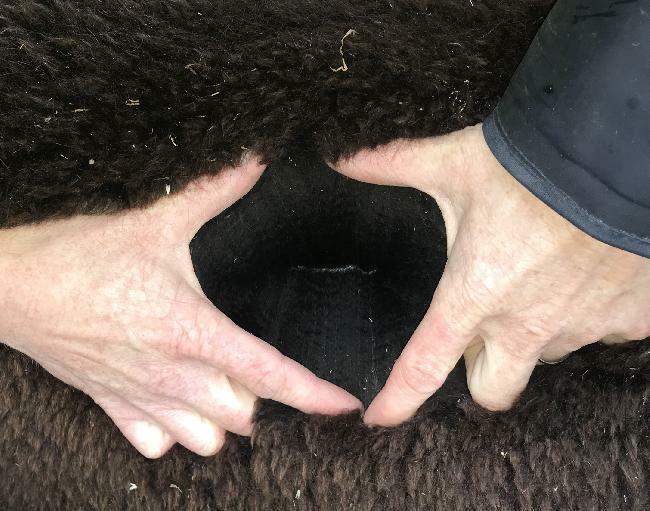 Her fleece exhibits very good density, brightness and staple length. 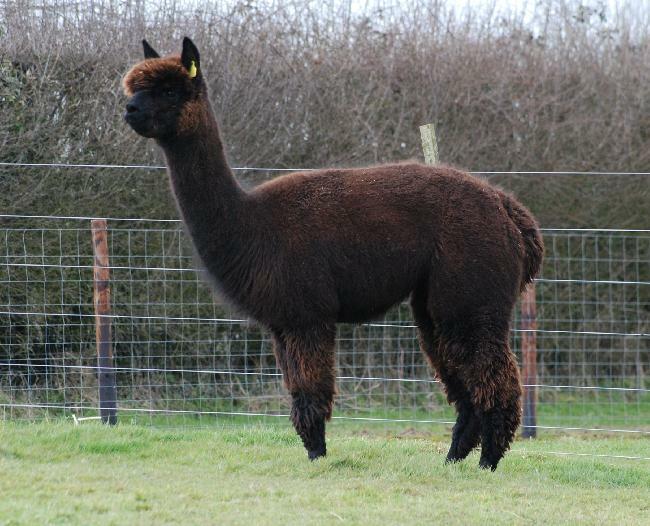 We are breeding Midnight to our champion sire Lillyfield Jack of Spades of Inca in order to build on her frame of the cria and build on the fineness and density already abundant on this female. 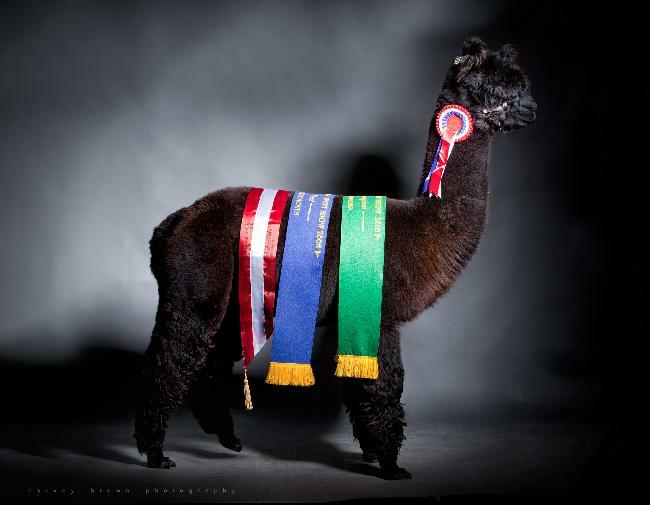 With a proven and sought after pedigree, this female should suit the breeder looking to produce top end crias at a value price.